This short-termism is fuelled by stock market dynamics and the constant need to please the market. But it’s also tied to the Internet and our hyperconnected world. 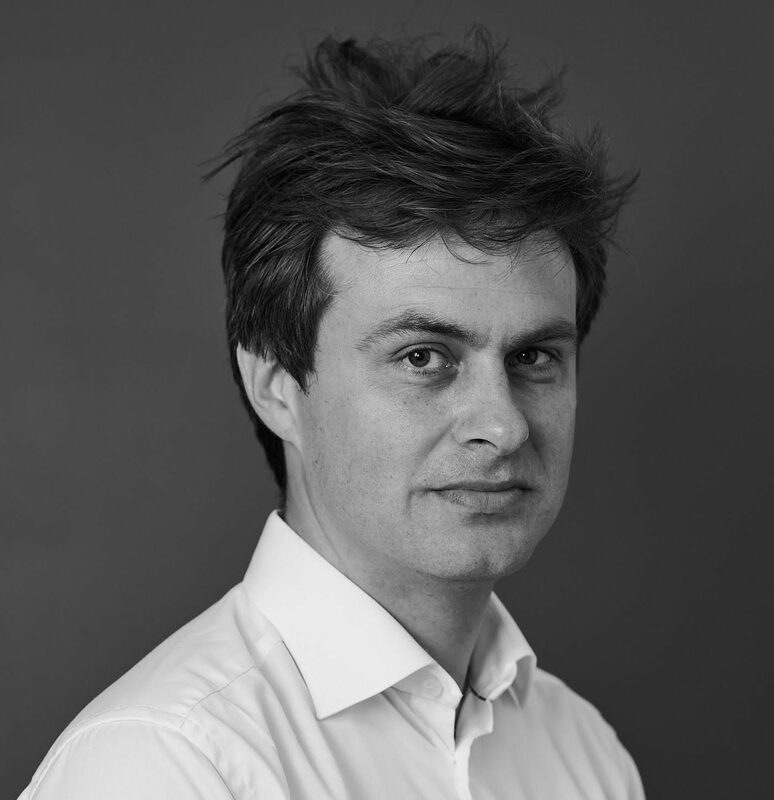 No matter what the reason is, the assumption is wrong, Chris McKenna of Oxford University’s Saïd Business School assured me in my recent interview with him. Time is not speeding up. Things are not changing more and more. With regards to business strategy this is also true. “You need to play the long game,” Mr. McKenna told me. The Internet might be to blame for our fetishizing of the the second derivative, but if we look at who has in fact won the Internet, then the irony is clear. Because it’s not a fast player. It’s the complete opposite: a long player. Yes, I’m talking about Amazon. Sure, they did start early, and they did get early funding too. But after that, they played the long game. 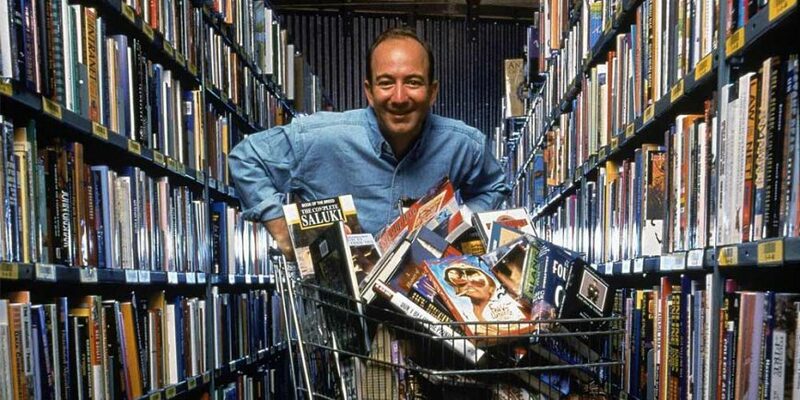 Jeff Bezos (pictured above) and his team kept reinvesting in their business to build a system that would impress their customers and make them return again and again. What Amazon was really doing most of us only understood partially. In fact, we didn’t really pay attention. They weren’t just about selling books, CDs and DVDs online. They were going to sell almost everything online. This long-term focus has even enabled them to survive two major economic downturns, proving just how right Harvard’s Michael Porter was when he said that sound long-term strategy is key, particularly in a crisis. Also, what Amazon became really good at was their logistics. They excelled in what’s arguably the most boring business activity (next to accounting) and a part of business life that other startups with big funding and high burn rates hated from day one. So that is yet another lesson from business history. If you want to win you need to play the long game. Do experiment, but never loose sight of the end goal. Needless to say, the need to think long-term is also part of the larger sustainability agenda. But what’s interesting here is that even from a strict singular bottom line focus long-term is the right way to go about it. You need to play the long game.